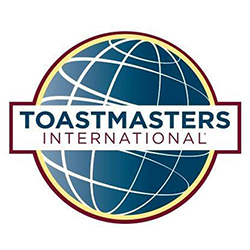 Toastmasters International is a nonprofit educational organization that teaches public speaking and leadership skills through a worldwide network of clubs. 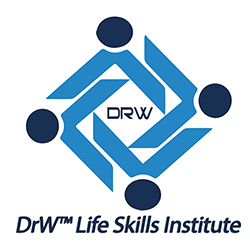 Founded in October 1924, the organization currently has more than 357,000 members in 16,600 clubs in 143 countries. 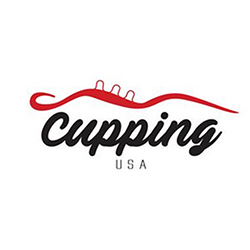 Joyce Inderkum at Cupping USA Please, Welcome Joyce Inderkum at Cupping USA this year’s SSBX 2019 State Small Business Expo’s State Educator of this year’s event. Thank you for supporting us and all the local business here on the Space Coast. 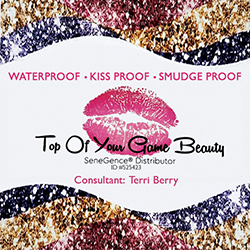 Terri Bartlett Berry at Top Of Your Game Beauty Please Welcome Terri Bartlett Berry at Top Of Your Game Beauty this year’s SSBX 2019 State Small Business Expo’s Platinum sponsor and Educator of this year’s event. Thank you for supporting us and all the local business here on the Space Coast.